Electronic Arts teams with Ultimate Fighting Championship to bring the ferocity of mixed-martial arts to players everywhere. 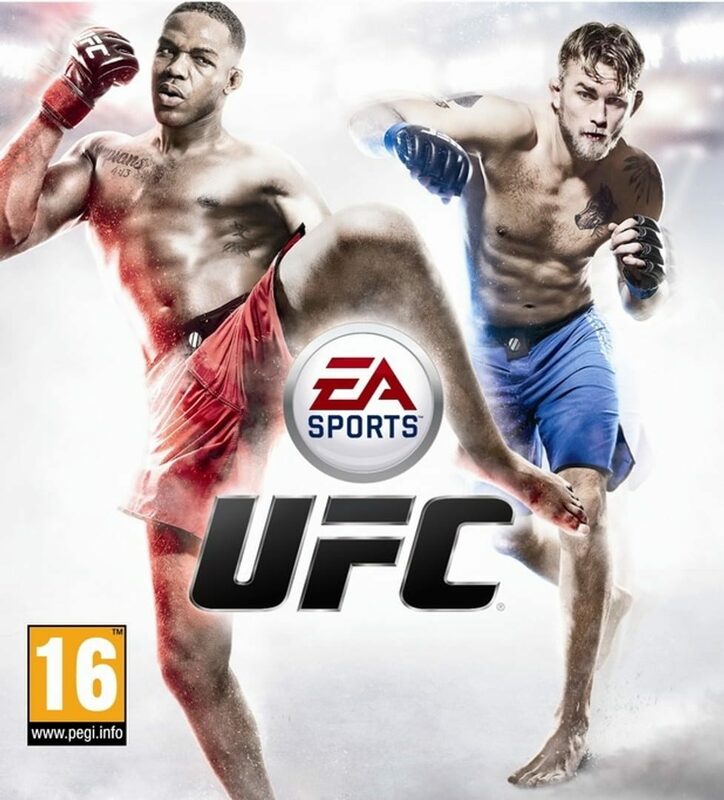 Developed by the team behind the critically-acclaimed Fight Night franchise, and powered by EA Sports Ignite technology, EA Sports UFC brings the action, emotion and intensity inside the Octagon to life in ways that were never before possible. The next-generation of True Player Motion not only showcases the diverse, powerful and fluid of attacks of elite mixed martial artists through Precision Movement, Dynamic Striking and Strategic Submission Battles, but also brings the combatants to life with a Full Body Deformer and Real-Time Exertion. The simulation of Human Intelligence takes leaps forward with the strategic and adaptive MMAi system and is expressed through the most realistic characters ever created in a sports game.